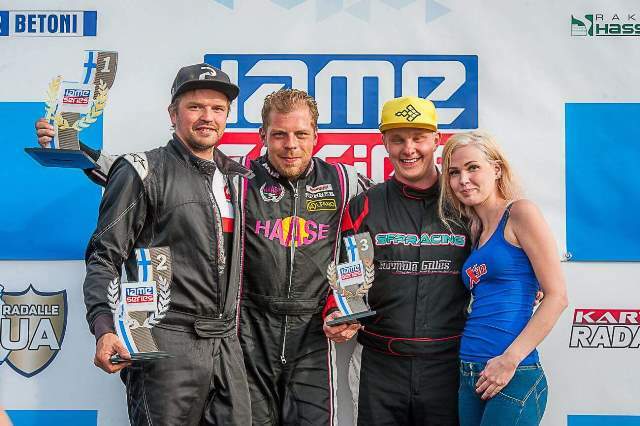 X30 EURO CHALLENGE- GREAT RACE FOR HAASE DRIVERS ! 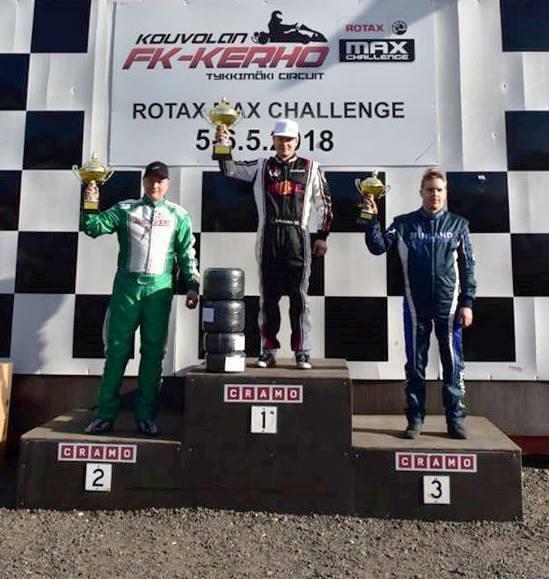 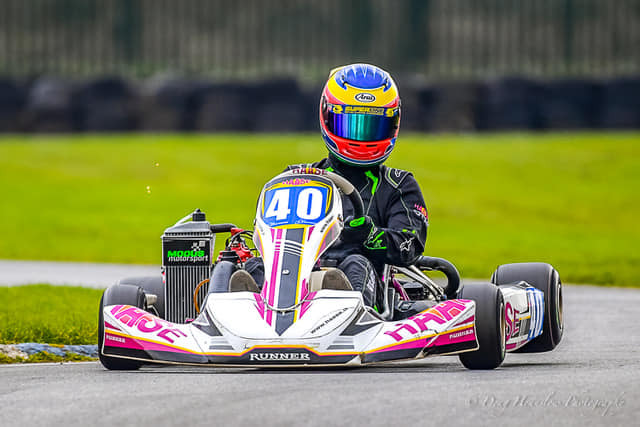 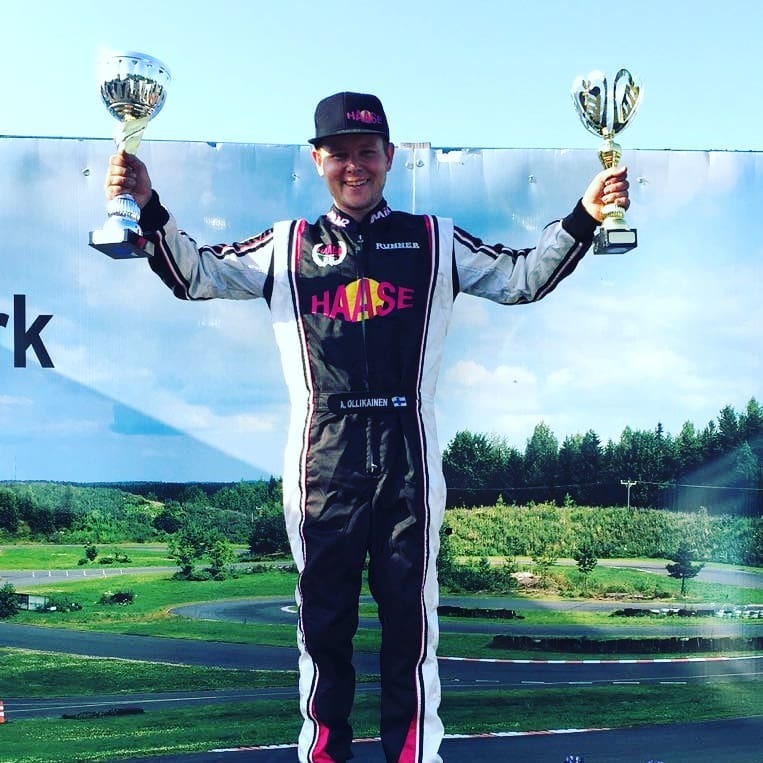 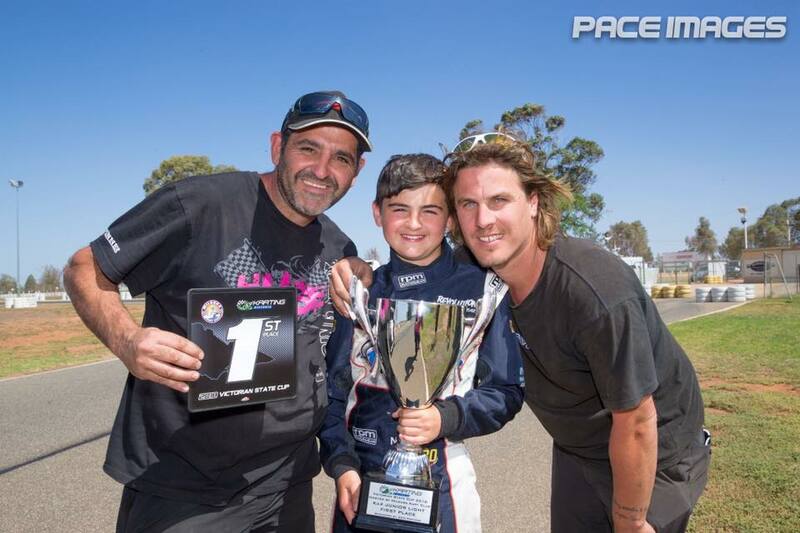 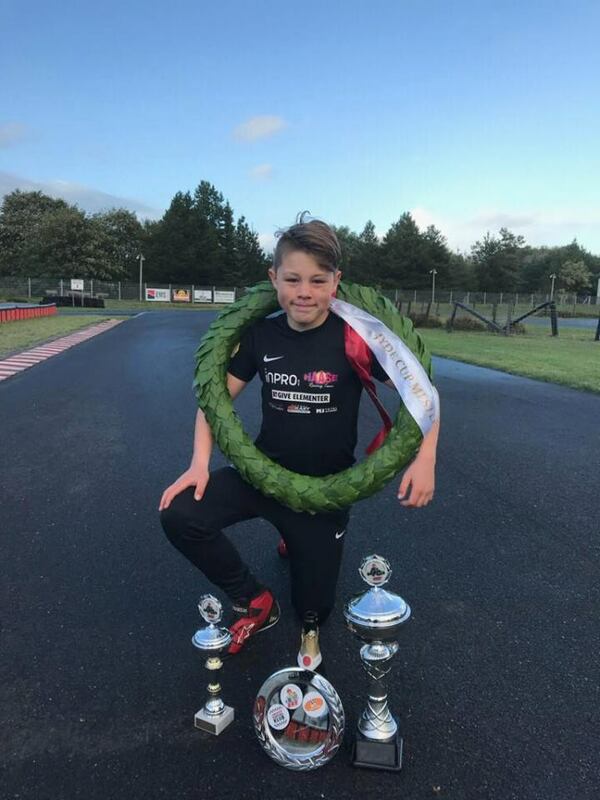 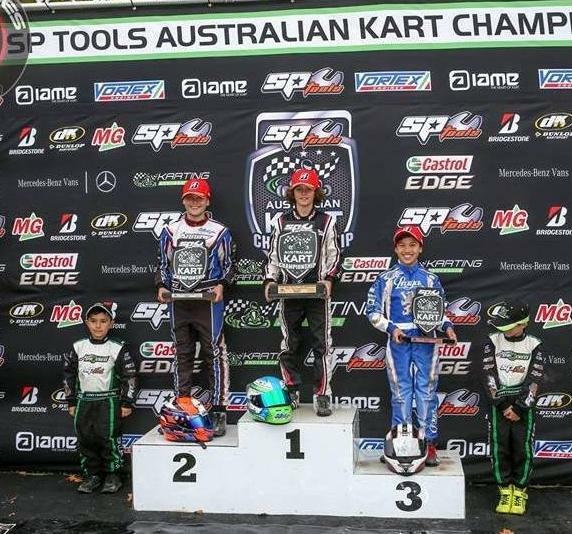 Spreading the word .. the word is " Haase Kart "
AGUADO WINS IN ROTAX JUNIOR AND GETS THE TICKET TO G.F.
BMC DD2 RACE IN GENK: HUIBERS WINS AGAIN ! 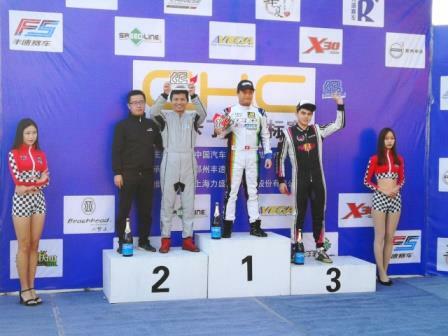 NITIN GASSEN IS THE 2009 CHAMPION OF THE N.K.C.